Juice first three ingredients. 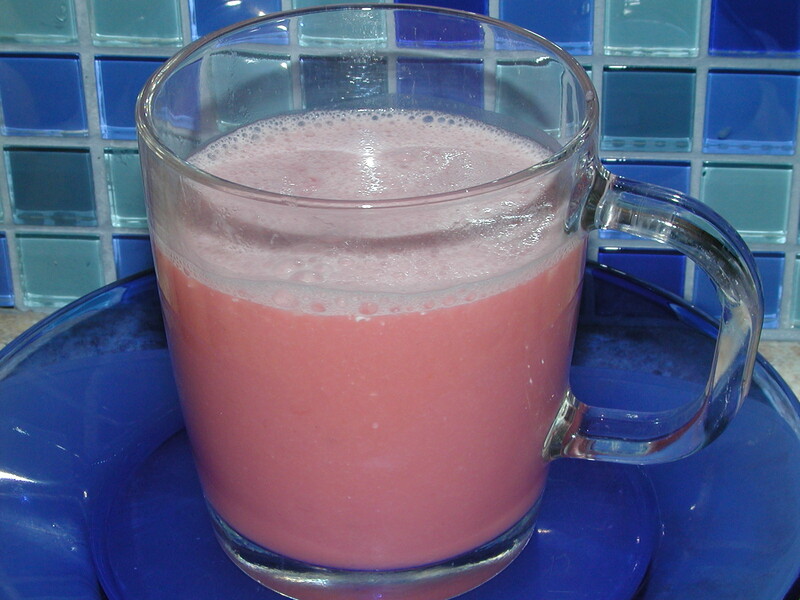 Blend juice with raw eggs and sour cream. Enjoy! -Substituting sour cream with coconut oil or butter works too! -Feel free to combine different fruits and veggies to make juices taste delicious for you and your family! -A ratio of 50% fruit juice to 50% veggie juice works well!